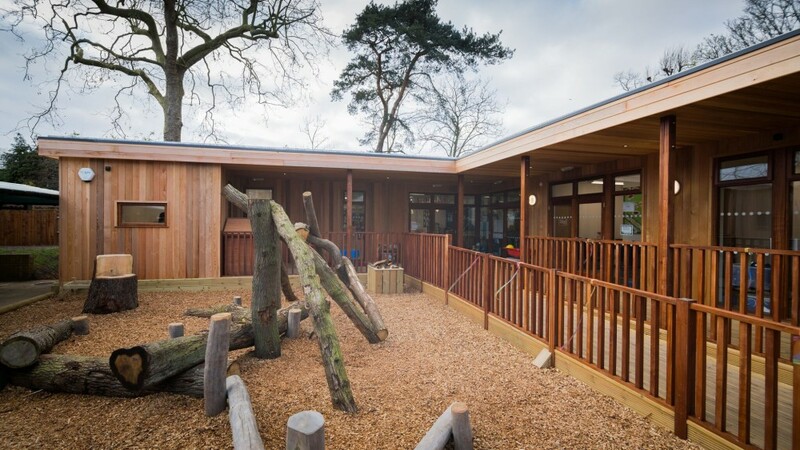 After a significant 15% rise in the roll of Bickley Park, predominantly concentrated in the pre-prep age range, the school needed to create three new classrooms offering a huge amount of learning space, inside and out. 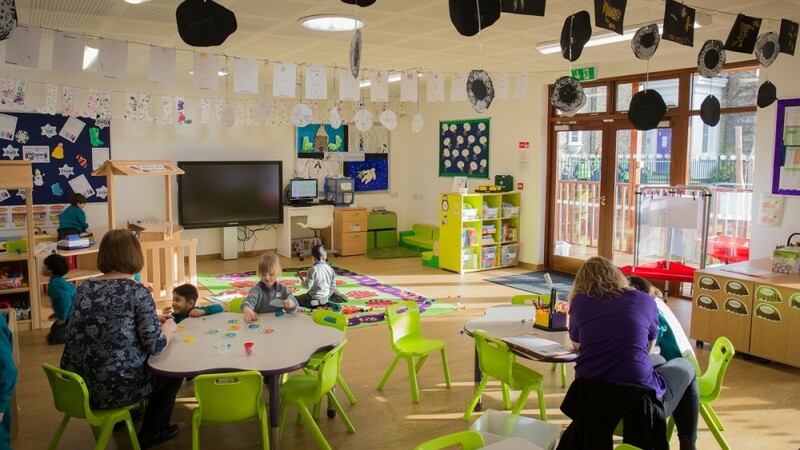 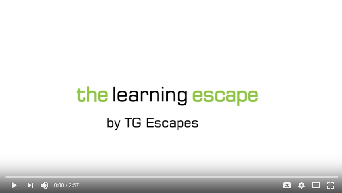 The school’s Director of School Development wanted a space that was light, airy and modern with a strong set of eco-credentials and was delighted with the range of eco-friendly options offered. 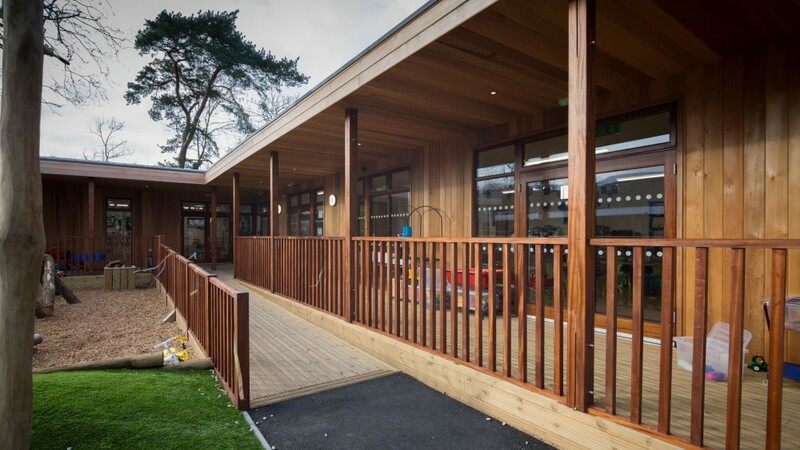 The new nursery block boasts a sedum roof, to reduce rainwater run-off, together with sun pipes which fill the rooms with natural daylight and minimise the use of artificial lighting. 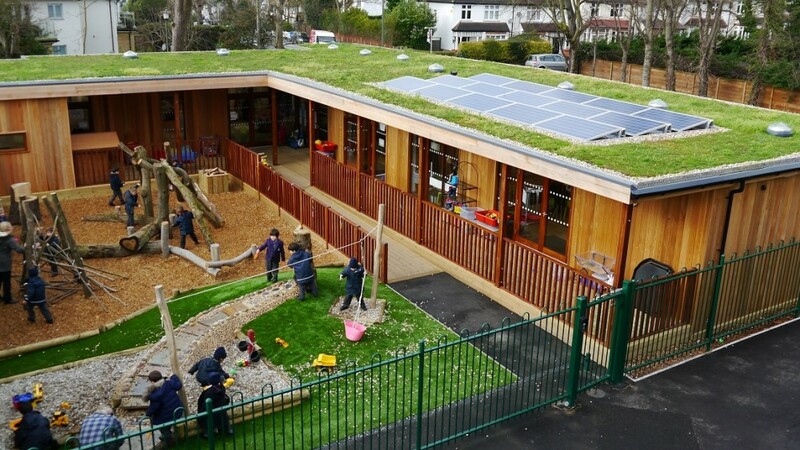 All the services and appliances are A+ rated and the building also incorporates solar panels to heat the water. 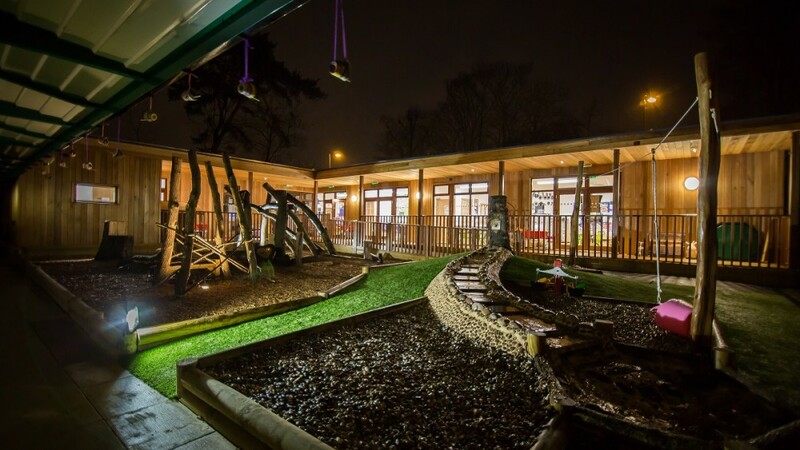 The end result, according to Mr. Patrick Wenham, Bickley Park’s headmaster, is a fantastic new nursery that aligns very much with the school’s vision to be a world class preparatory school for boys.